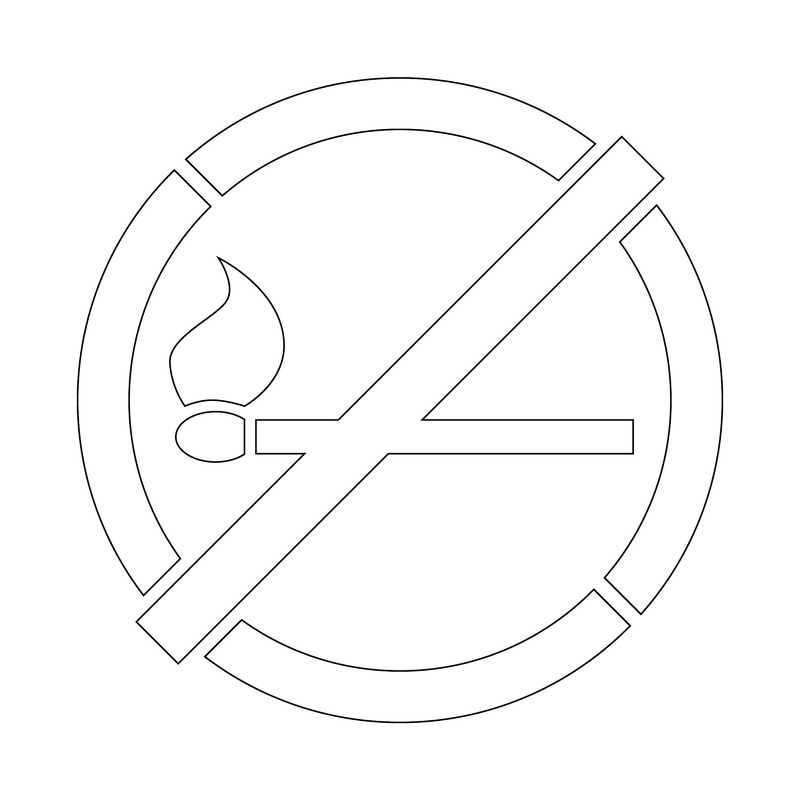 Having a no matches stencil like this one will be a great reminder to anyone in the area that they should not be using matches or other flame producing items in that area. This is important for anywhere that flammable items are present such as gas stations, areas where oxygen is used and much more. While simple in design, this stencil really makes keeping your facility safe much easier than most any other option out there. To use the stencil you simply place it on the ground and paint right over the stencil itself. When done, lift the stencil to see the no matches symbol clearly right on the floor. You can use this stencil many times without a problem and even store it away for future use so that you won’t have to invest in this type of stencil again for a very long time.